Product details｜cell culture company｜Lymphotec Inc.
GC LYMPHOTEC will significantly contribute to human health through activated autologous lymphocyte therapy. Lymphotec Inc. has signed off a technology transfer agreement for the activated autologous lymphocyte therapy (Sekine method) with the Grand Zone Intl. 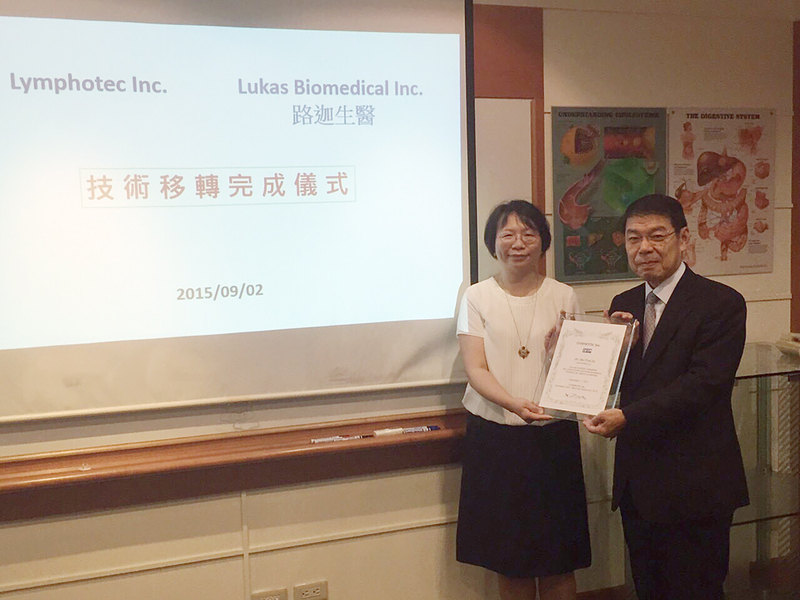 Medical Group in Taiwan on November 21, 2014 and the technology transfer has been completed on August 24, 2015. The closing ceremony took place on September 2, 2015 at the Grand Zone Intl. Medical Group in Taiwan. The Grand Zone Intl. 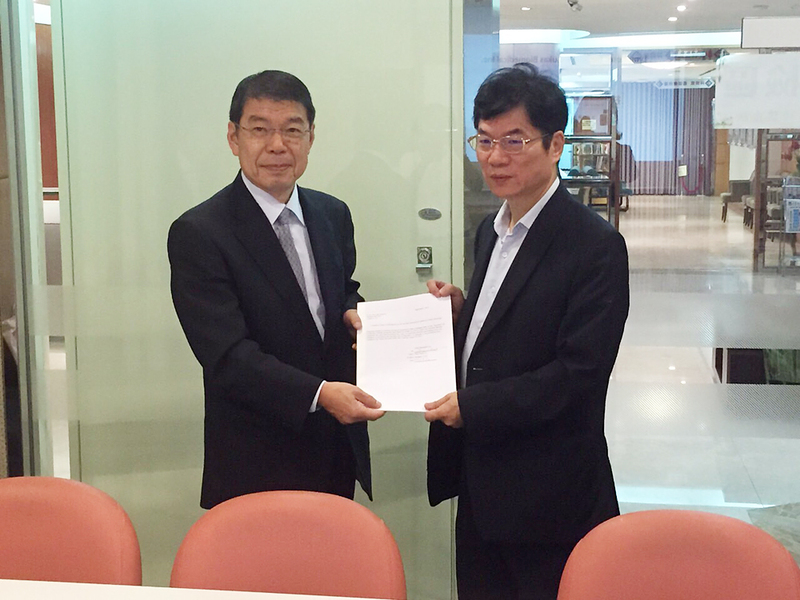 Medical Group aims to obtain a regulatory approval of Sekine method from TFDA (The regulatory agency for Pharmaceuticals in Taiwan) after the clinical trial. The trainee report to Funamoto CEO (left) from Liu CEO (right). copyright © 2010 GCLYMPHOTEC All rights reserved.